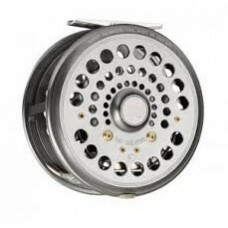 LIQUID COURAGE! 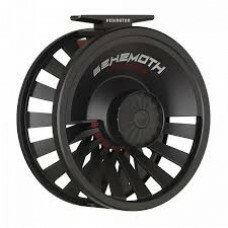 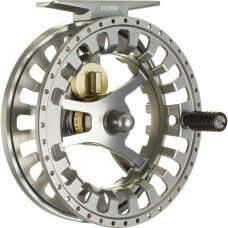 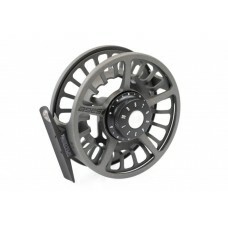 Waterworks-Lamson replaced it..
REDINGTON BEHEMOTH 7/8 FLY REELOur new BEHEMOTH reel combines the most powerful drag in its class w..
REDINGTON BEHEMOTH 9/10 FLY REELOur new BEHEMOTH reel combines the most powerful drag i..
MADE IN USA - The entire Ross operation including manufacturing plant, offices, warehouse, and.. 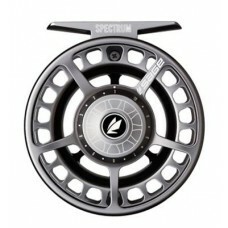 The SPECTRUM C features a large arbor with rugged m.. 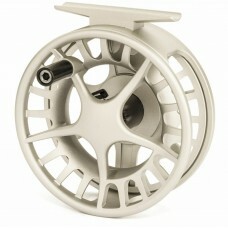 Modeled after the popular 4200 series, the fully machined SPECTRUM is a true large arbor performan..